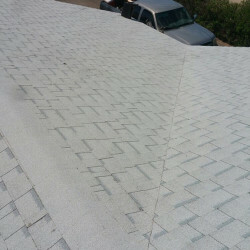 Shingle roofing is a great option for many homeowners looking for quality and a large choice in styles and colors. 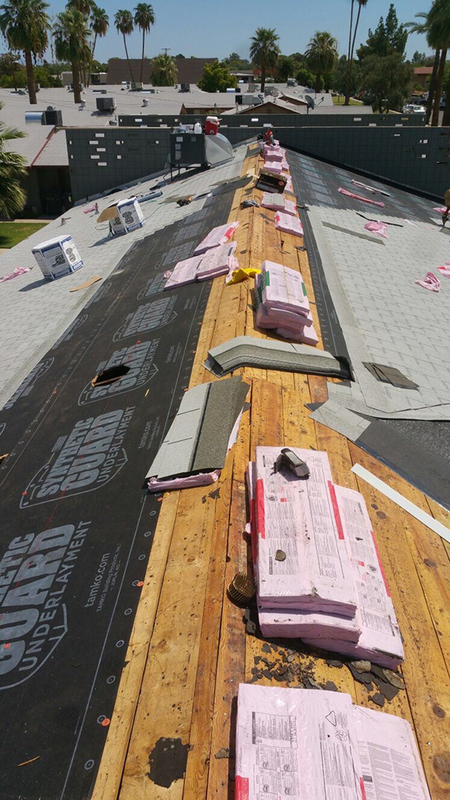 Shingle roofing provides versatility in colors and profiles, and the overall cost is low considering that the materials have a 20+ year material warranty by the manufacturer. 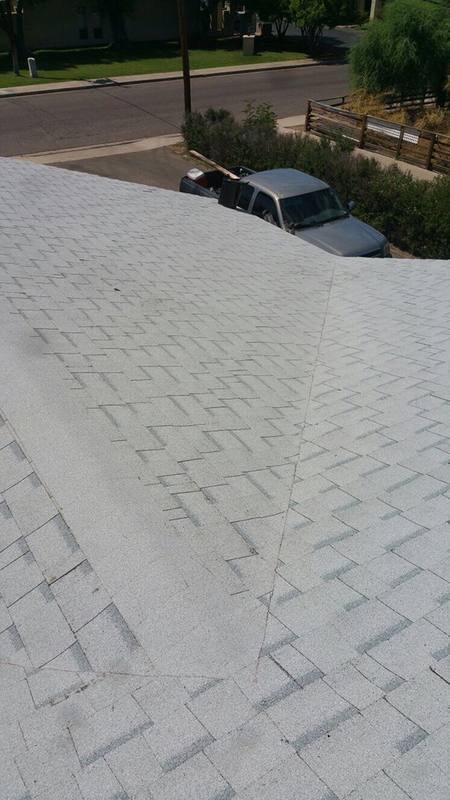 Shingle roofing is a very popular style choice, allowing homeowners to create a look to match their style. 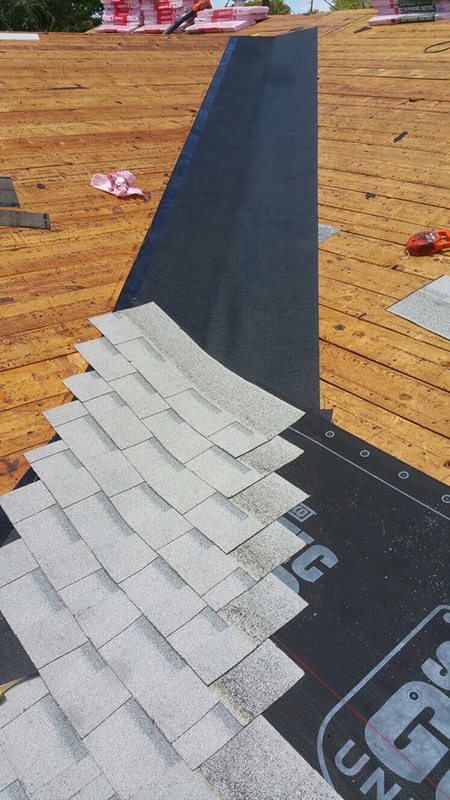 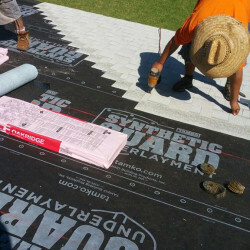 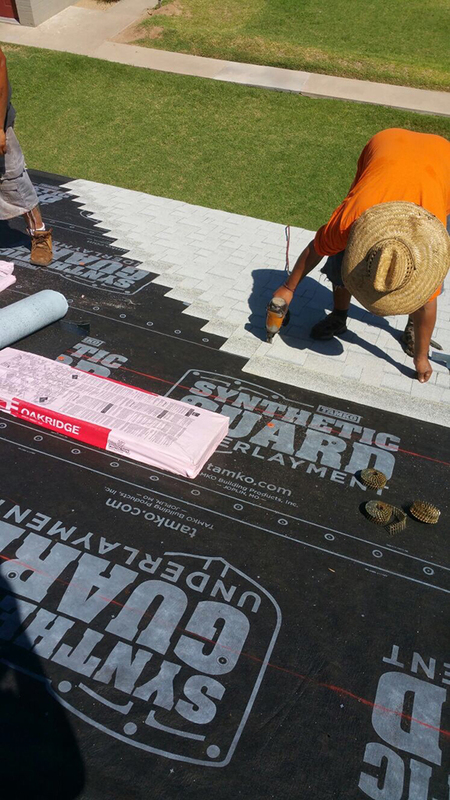 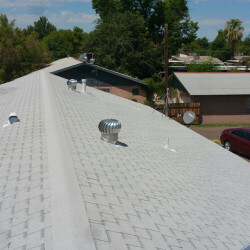 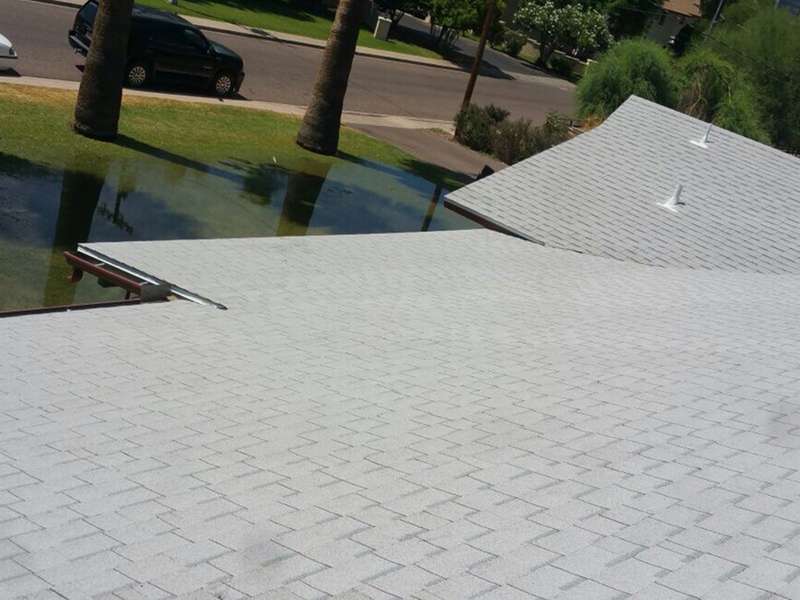 Choices can include 3-tab shingles, asphalt roll roofing membrane, rolled and 3D. 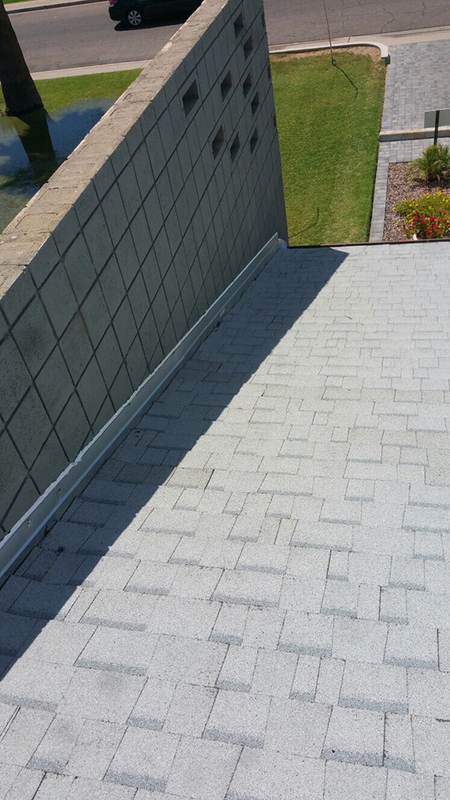 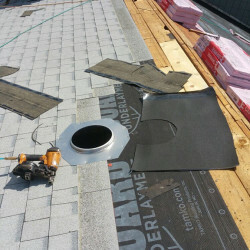 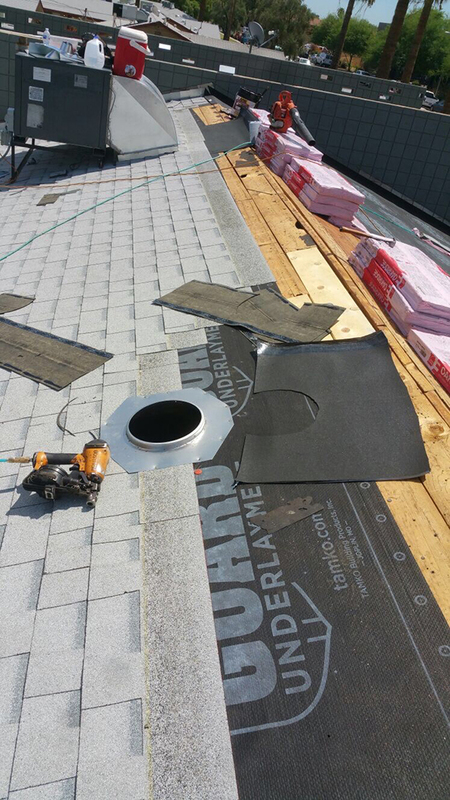 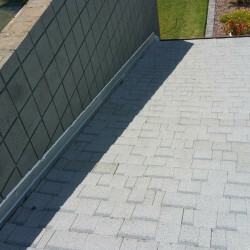 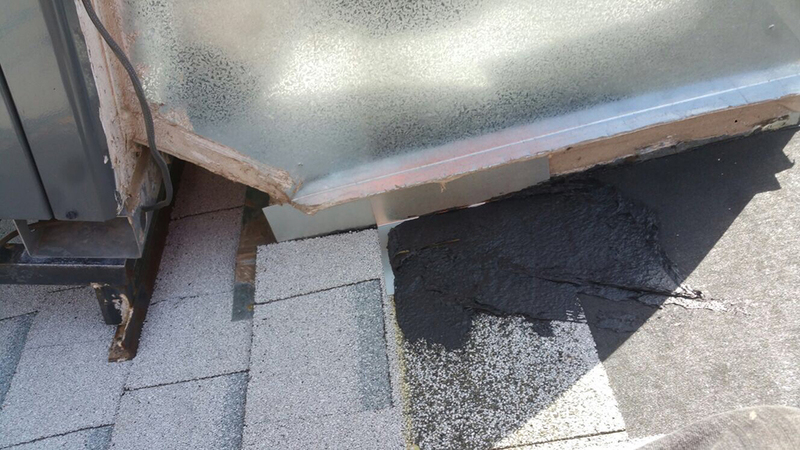 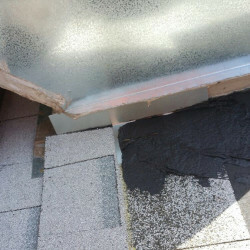 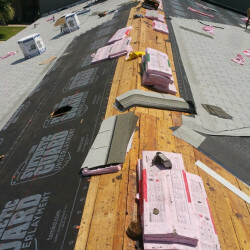 We can also repair existing shingles roofs which may be leaking due to storms, poor installation, or structural changes such as the addition of a skylight. 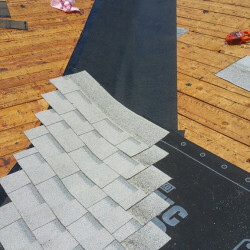 Are you considering a new shingle roof? 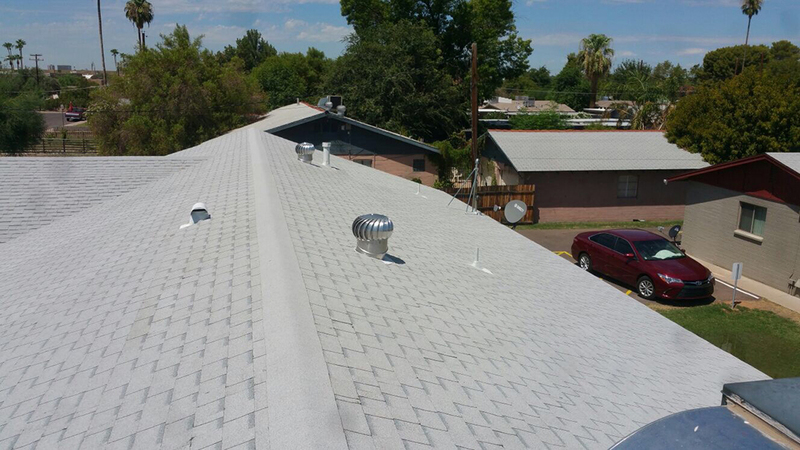 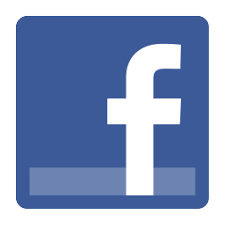 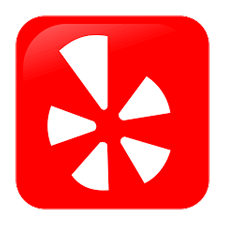 Contact us today to see how many choices we have and learn what the best choice is for you!